Like illicit trade in many other industries, revenues from illicit trade in tobacco products have been linked to funding terrorism, organized crime and loss of revenue to governments. Illicit tobacco is often smuggled through the same networks as drugs, weapons and other illicit goods. (Interpol, 2014). ​Illicit tobacco trade results in a considerable loss of tax and duty revenue for governments, and helps fund organized crime as well as terrorist groups (OECD, 2016). The low penalties and detection rates, coupled with high profit margins, makes this type of illicit trade an important source of revenue for criminal networks. Over the years, several efforts have been made to recognize the detrimental effects of illicit trade in tobacco on countries and develop efforts to tackle the same. Back in 2003, the World Health Organization (WHO) recognized the need to regulate the illicit trade in the tobacco industry as imperative to promoting public health. As a result, the WHO orchestrated the adoption of the first international treaty back in 2003 called the Framework Convention on Tobacco Control (FCTC). The FCTC, recognizing that illicit trade in tobacco as a serious issue, adopted the Protocol to Eliminate Illicit Trade in Tobacco Products (Protocol). Adopted in November 2012, this treaty, pending ratification by 7 more countries as on date, aims to control illicit trade. Local governments have also increased efforts to curb the same and control and monitor the supply and distribution chains of tobacco products. The annual value of the illicit trade in tobacco is estimated at US$ 40 billion (Euromonitor International, 2016), with 1 in every 10 cigarettes consumed being illicit (WHO, 2015). Among the forms of illicit trade affecting tobacco products, the manufacturing, distribution and sale of so-called “illicit whites” appears as an increasingly worrying phenomenon. 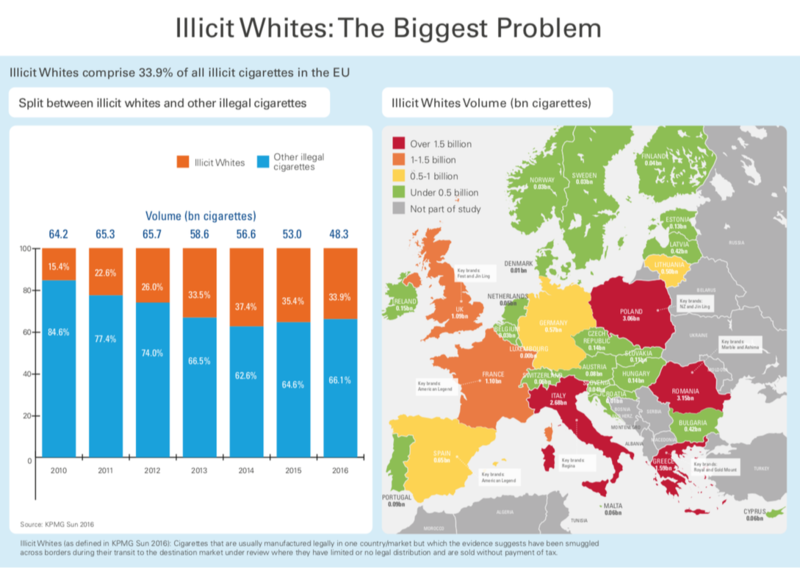 According to the KPMG, “illicit whites brand flows continued to represent over one third of C&C in the EU, equating to 3.5% of total cigarette consumption. The number of illicit whites brands increased by 12% with many identified in small volumes; this may further complicate identification of the source and nature of the product" (KPMG, 2016). Tobacco products “in –transit” means lesser taxes and duties on these products, which becomes one of the avenues for cross border smuggling. In 2015, it was estimated that one in every ten cigarettes bought were illicit (FCTC, WHO, 2015). In 2010, the global trade discrepancy in cigarettes was found to be 90 billion sticks. Illicit trade in tobacco products negative impacts the prospects of achieving a number of the SDGs. Illicit trade in tobacco products increases the accessibility and affordability of tobacco products, with adverse effects on public health and well-being – in particular of young people, the poor and other vulnerable groups. As noted by WHO, the economic and social impacts disproportionately effect developing countries and countries with economies in transition. Illicit trade in tobacco products also represents a major source of illegal income for organized crime and terrorist organizations and damages the sustainability of legitimate enterprise and the security of the legal supply chain. 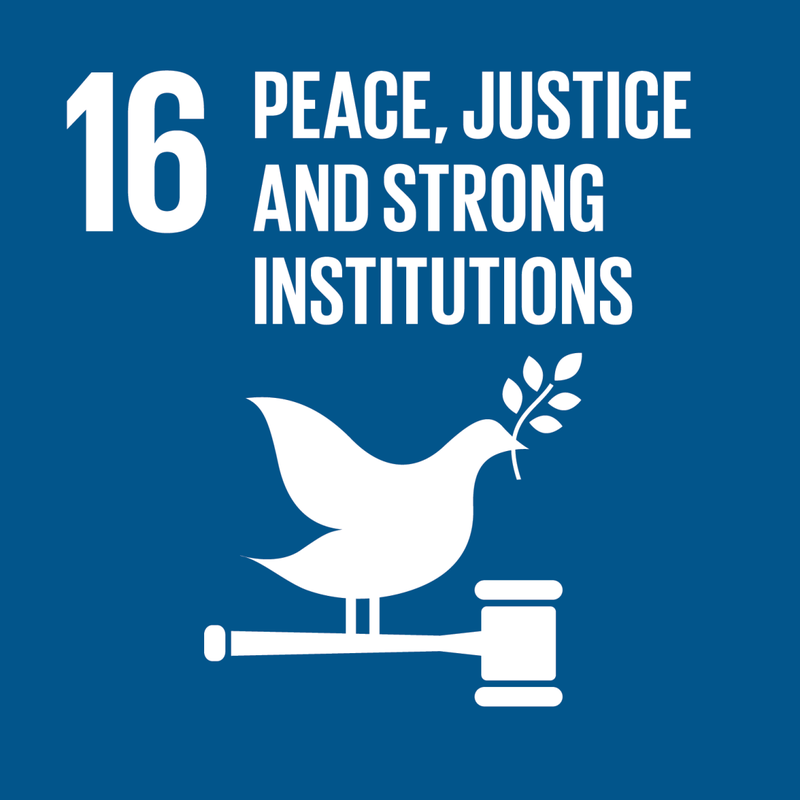 The following sub-headings analyze the impact that the illicit trade in tobacco products has on the achievement of SDGs 1 (no poverty), 3 (good health and well-being), 8 (decent work and economic growth), 12 (responsible consumption and production), and 16 (peace, justice and strong institutions). 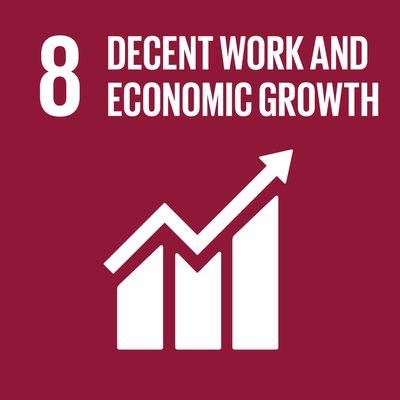 While global efforts to decrease tobacco consumption and advent of smoke-free products – which use less tobacco than traditional cigarettes – will eventually have an impact on tobacco farming and encourage crop diversification, this sector will remain an important source of employment (SDG 8) and poverty reduction (SDG 1) in developing countries for many years to come. The legitimate tobacco industry offers several programs to promote agricultural production that encourage farmers to make tobacco farming more profitable and sustainable. This includes promoting environmentally sustainable practices, efficiency improvements through mechanization and innovation and support crop diversification efforts as a way to improve farm outcomes (SDG 12). [iii] The private sector also continues to strive to improve working conditions for farmers growing tobacco and to make tobacco farming both profitable and sustainable by adopting good agricultural practices. This includes working towards eliminating child labor in all farms that they purchase tobacco and are developing systems to monitor that such standards are maintained (SDG 8). 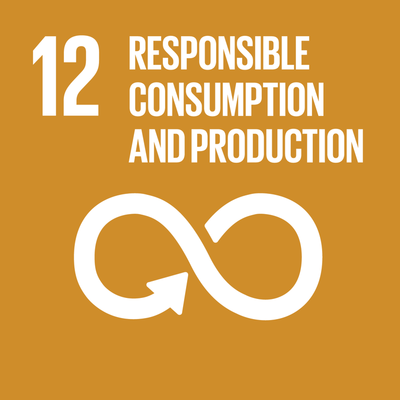 [iv] When illicit trade in tobacco products reduces the market share and thereby profit of legitimate traders, these sorts of programs to ensure the rights of farmers and sustainability of operations are at risk. [ii] Harvard. Jacobs, R, Gale, F, Capehart, T, Zhang, P & Jha, P 2000, The supply- side effects of tobacco control policies. in P Jha & F Chaloupka (eds), Tobacco control policies in developing countries. Oxford University Press, New York. 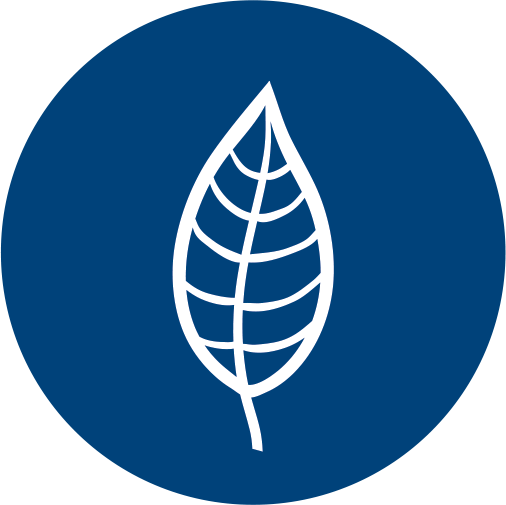 Moreover, in recognition of the health risks associated with smoking, the legitimate industry has – contrary to illicit traders – made a commitment to developing reduced-risk products that have the potential to significantly reduce health risks when compared to smoking and is working on long-term sustainability goals across their value chains. ​The pervasiveness of this illegal trade and its nexus with organized crime is a threat to peaceful and inclusive societies (SDG 12), deprives governments of tax revenues, while also contributing towards a less conducive business environment through unfair competition, increased costs for legitimate enterprise and negatively affecting investment in the economy – all of which hampers sustainable and inclusive economic growth (SDG 8). 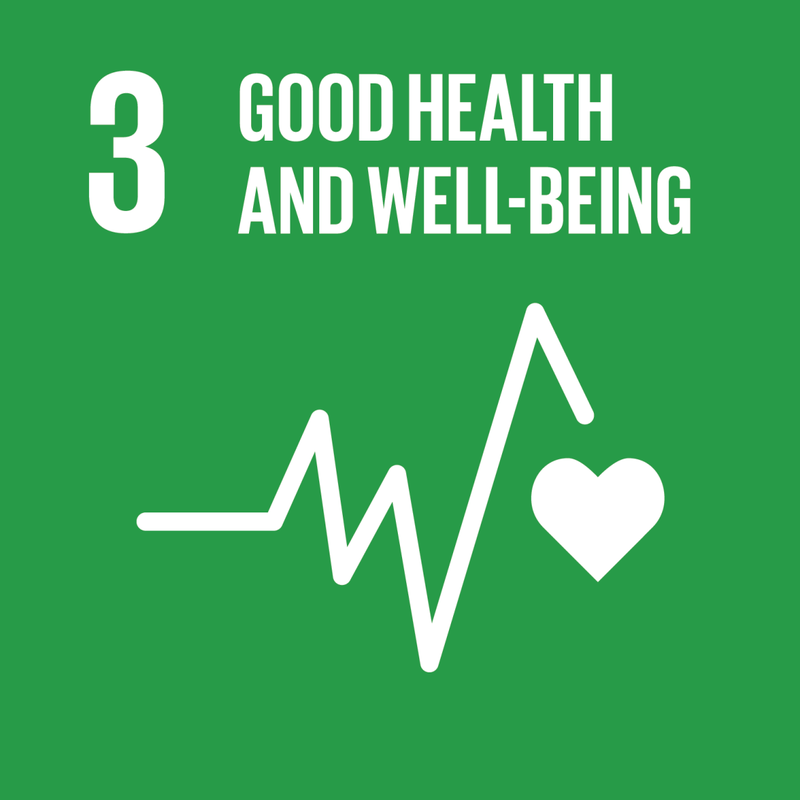 “The SDGs, also known as Global Goals, build on the success of the Millennium Development Goals (MDGs) and aim to go further to end all forms of poverty. The new Goals are unique in that they call for action by all countries, poor, rich and middle-income to promote prosperity while protecting the planet. 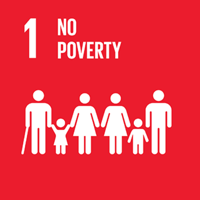 They recognize that ending poverty must go hand-in-hand with strategies that build economic growth and addresses a range of social needs including education, health, social protection, and job opportunities, while tackling climate change and environmental protection.” United Nations.